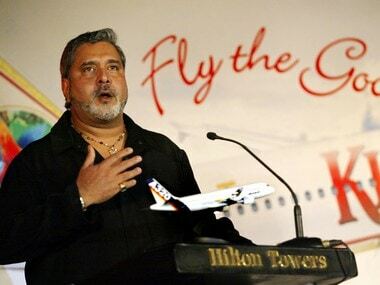 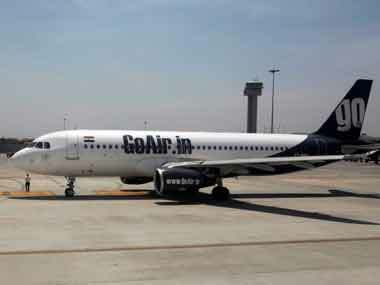 Squarely putting the blame for collapse of Kingfisher Airlines (KFA) on the then government's policies and economic conditions, troubled liquor tycoon Vijay Mallya has said public funds were used to bail out state-owned Air India, but not the then "largest domestic airline". 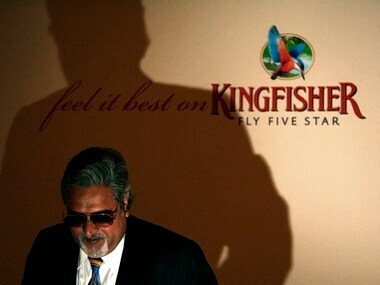 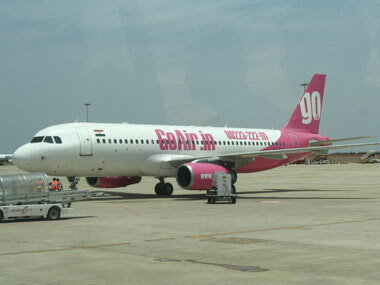 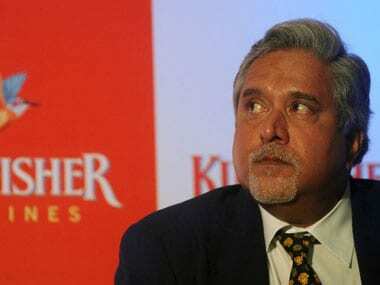 In April, the banks had made a failed attempt to sell brands and trademarks of the airlines, owned by Mallya. 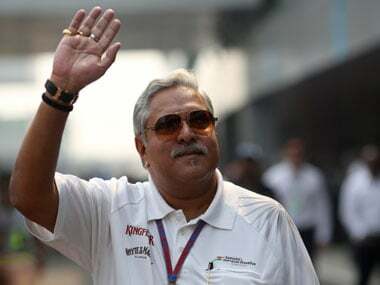 The auction was unsuccessful as none of the bidders came forward due to the higher reserve price of Rs 366.70 crore. 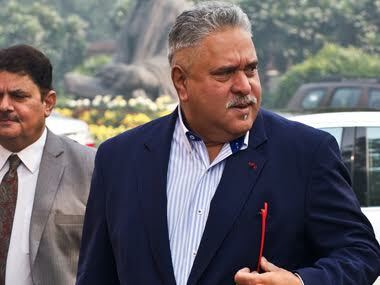 Mallya cannot be held liable in several cheque-bouncing cases filed against him by Delhi airport operator DIAL, his counsel told the Delhi High Court. 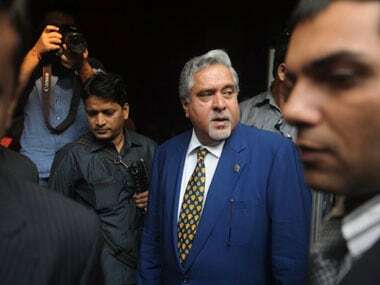 Lenders to long-grounded Kingfisher Airlines, owned by beleaguered businessman Vijay Mallya, on Thursday began auctioning the KFA headquarters — Kingfisher House — situated near the domestic airport in Mumbai. 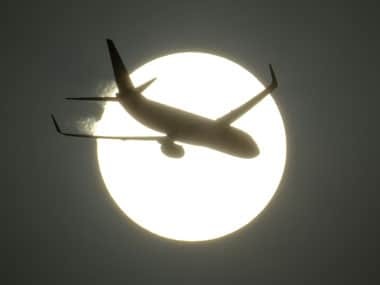 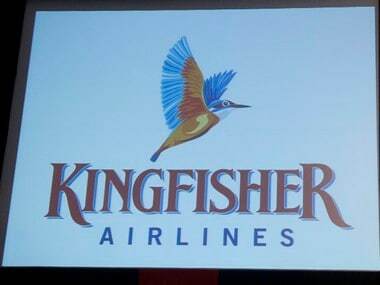 Asserting that non-payment of loans by big borrowers will erode people's faith in the law, the CBI on Wednesday blasted lenders for not coming forward with a complaint in the Kingfisher Airlines "fraud", saying the delay helped the company "divert funds and destroy evidence".